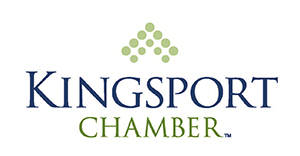 A two-week service by the City of Kingsport Public Works Department to help residents with spring cleaning, allowing people to place extra items on the curb for trash and garbage crews to haul away — everything from stoves and kitchen appliances, tires and old furniture to other unwanted or scrap items. Smaller amounts of waste building materials such as dry wall, carpeting and scrap lumber will be collected on the customer’s regular biweekly yard waste and brush pick-up day, as well as yard debris, old furniture, appliances, mattresses, old television sets, and general junk. Such items are accepted without charge. All such trash should be no larger than a pickup truck load per household.